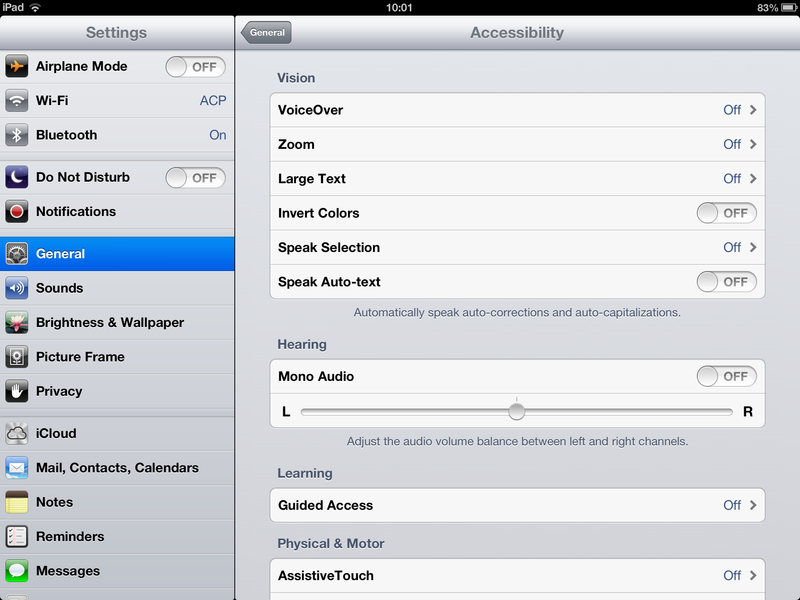 Here at ACP, one of the minor changes to the Apple OS has made a tremendous difference in the proliferation of the ThinManager iTMC mobile app. 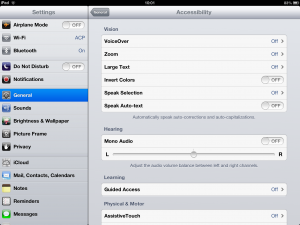 “Guided Access” allows a device owner to limit the ability of an end user to access multiple features or applications. While this feature was initially designed to assist parents and teachers in limiting the device by disabling buttons or user controls, it would seem to have had a much more far reaching influence on kiosk and industrial applications. With this issue solved, we asked Chris if he could give us an idea of what improvements to the app he will be working on now that iTMC will be in far greater demand by those using a ThinManager Platform system. 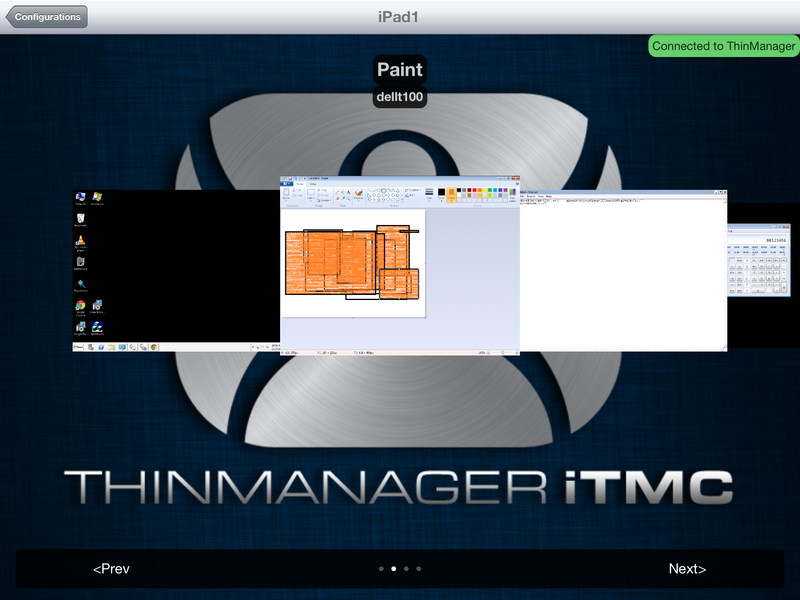 “Hopefully by early next year, users will be able to use the Shadowing feature to shadow any iTMC user session from another terminal or directly from ThinManager.” Chris seemed very confident that this is just the first step in long term adoption of iTMC across the Industrial Automation Industry as a cutting edge wireless solution.